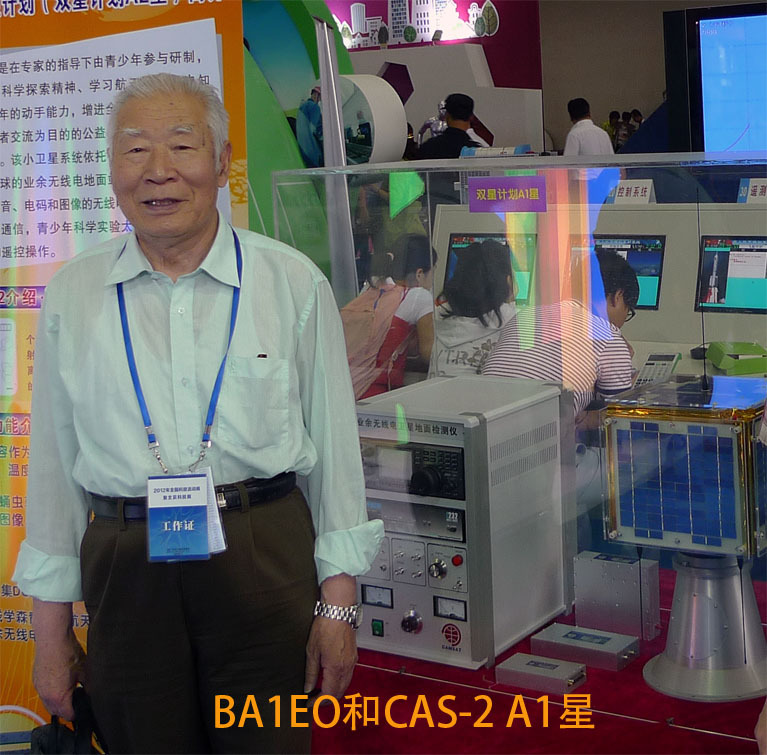 CAMSAT are building two micro-satellites CAS-2A1 and CAS-2A2 to be combined into a binary star system for amateur radio communication and education. There will be a radio link between two satellites when the satellites are in suitable positions in their orbits, so that the amateur radio communication coverage can be extended. Both spacecraft are 25kg 270x270x250mm and are planning to launch from Taiyuan into a sun synchronous, 1000km apogee, 99.5 degree orbit.